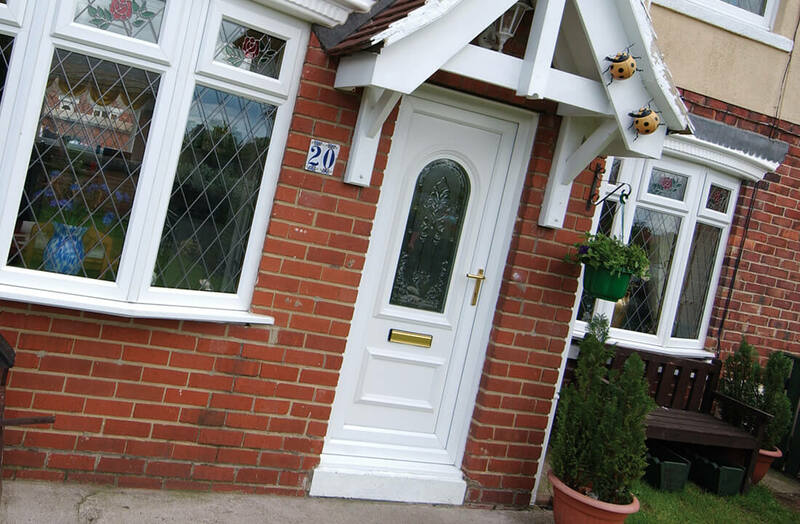 Whether you’re looking to add a little more character to your home’s front or want to improve energy efficiency levels, PVC entrance doors are a popular option that can be incorporated with double glazing glass panels. They neatly tie-in to the busy lifestyles of modern homeowners, keeping properties protected and stylish while always remaining easy to look after. Mixing high security systems – such as cylinder locking from Yale – with thousands of styles and designs, Northern Trade Windows can supply the right PVC door for you. 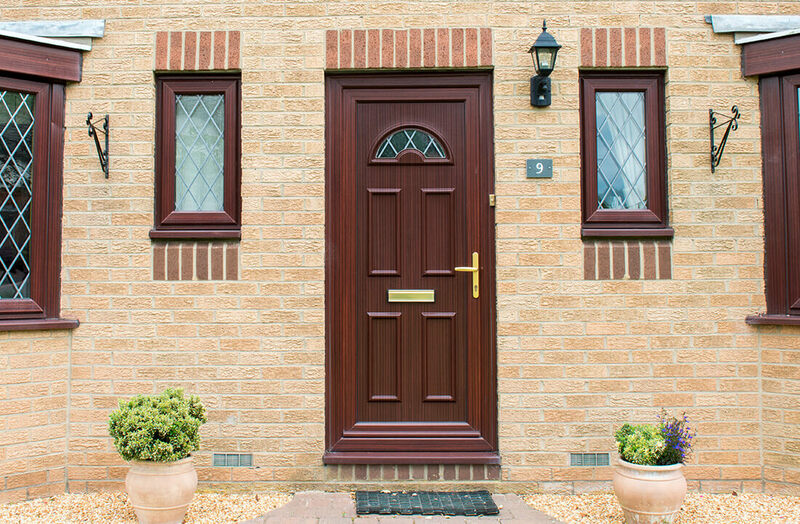 With 30 individual colour finishes – covering standard and authentic options – available with our PVC entrances, homeowners have a huge choice of over 30 different colour permutations. This is because our doors can be coloured to different finishes either side of the frame, accommodating the variances in aesthetic. The primary method of testing a door to the minimum level of security, our PVC entrances exceed PAS 24 and Secured By Design standards. Complete with Platinum three-star kitemark anti-snap cylinder Yale locks boasting a lifetime security guarantee, once installed homeowners can rest comfortably knowing that unwanted guessed will be dissuaded. For added ease we can install locks to be ‘keyed alike’, meaning that every door in your home can be opened, shut, and secured using just one key. Multiple locks all working in this way makes for the ultimate convenience. PVC entrance doors from Northern Trade makes use of weatherproof sealing, working well to stamp out pesky draughts and cold spots for good. This also impacts energy bills in a positive way, with any warmth being easily retained in the home. Get a Free no-obligation quote & for a limited time only get up to £500 off when you get an online quote. Yes, I would like to receive marketing communications regarding Northern Trade Windows products, services & events. By submitting your details you confirm that you agree to the storing and processing of your personal data by Northern Trade Windows as described in the privacy statement. "Excellent ! Fantastic customer service, delivery times etc, windows look great ! most competitive quote we had and the quality lived up to any expectation. No problem in recommending to anyone. " "Great quality, amazing value and service was second to none!" "...From the excellent price to the quality of the product, from the quality of the workmanship fitting the windows to the speed at which the job was completed in, I would highly recommend Northern Trade to anyone thinking of getting new or up grading their existing windows..."
"...The service and standard of work has been excellent and the quality of their products are second to none. So good that we are now having the windows at the other side of the house done now as we are so pleased..."
"...We are pleased with the conservatory and the service we received from NTW I can recommend this company to anyone wanting similar products which stand the test of time." "What a fab service, from the delivery to quality of the work, brill! Brill! Steve and Rickie were fab and worked straight through with no lunch or break, would recommend!" "Great team, great customer service, always helpful and there when they say they will be!!!" "Excellent quality windows. Fitters did an expert job and the finish is really professional." "The fitter was very polite, clean and tidy and has done a fantastic job. Would use again." "The work was very good. The lads worked very well together. A good team. I’m highly delighted." 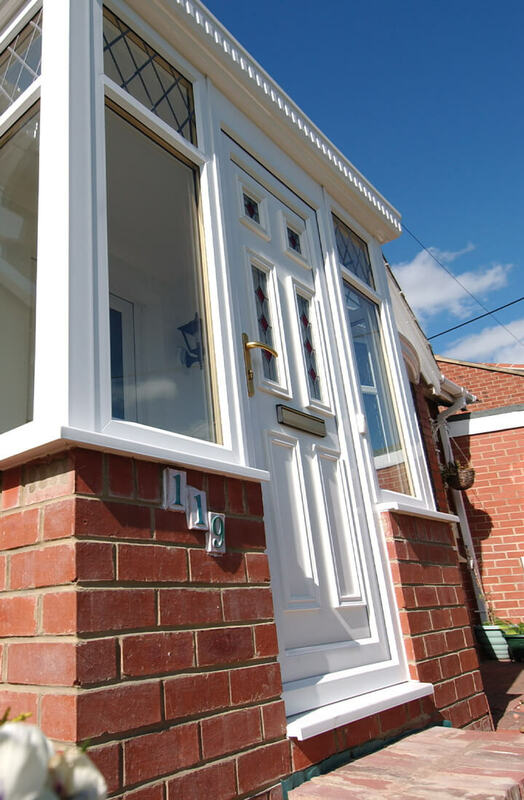 "We would highly recommend Dan and Danny as window fitters to friends and family. Good team work!" Installations services offered by Northern Trade fall under FENSA’s strict guidelines, with products themselves backed by insurance regulator the GGFI. Already have a home improvement project in mind? Where necessary, we can have a friendly member of staff pay a visit to your home and discuss the specifics of your ambition. Spreading the cost of your window, door, or conservatory installation with our 0% finance means removing the financial boundaries that would otherwise stand in the way. Operating out of a market town means we can pass on that family-run touch to every home we work on. Based in Pudsey, we can serve residents in Leeds, Sheffield, Barnsley & beyond. Every window, door, and conservatory come backed by a 10-year guarantee to let homeowners enjoy their improved home with complete peace of mind. 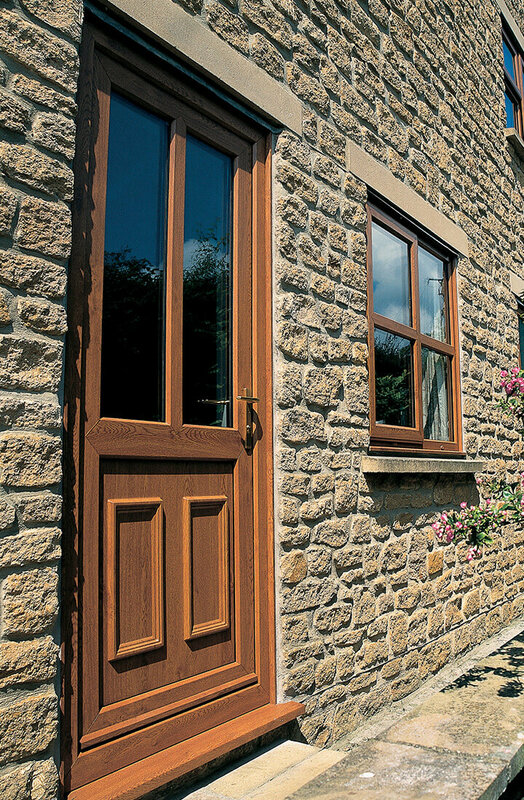 With Northern Trade, you can expect windows and doors that never compromise quality without breaking the bank. We’ve taken extra care to price products affordably. All our installations meet FENSA standards, with product insurance options facilitated by the GGFI. Homeowners themselves are equally pleased with our accredited service as seen with our 9.75 Checkatrade review score. All of our products are British Made. We also encourage all of our installation teams to have an NVQ (National Vocational Qualification) for window and door installation. *£500 off your order is only valid on order values over £5000. For order values between £2500 - £5000, the offer is £250 off your order value. © Copyright 2019 Northern Trade Windows (Manufacturers) Ltd.